It's been such another wonderful week for new inspiration!- i can't say enough how good it has been in this slower season to find new places for me to feel refreshed for new ideas! 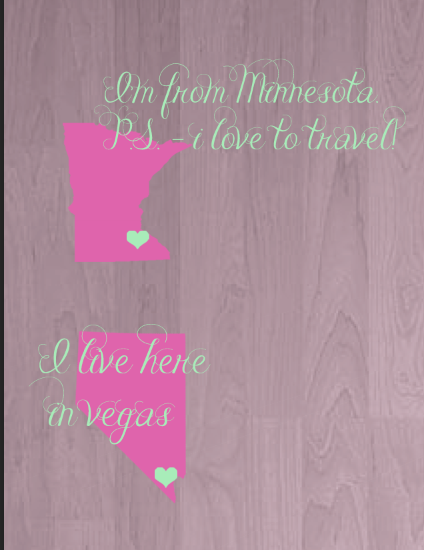 The first five thing i want to share is one for brides both in Las Vegas area AND Minnesota. finally. :) I'd love to know what you all think. the first is a list for the best bridal shops in Minneapolis. The second is a list for las vegas. i was a bride in the twin cities, and the first one mentioned (wedding Shoppe) is where i found my dress, jewelry and veil, great pricing, customer service and tons of variety!- i say heck yes to that. so now your opinions on these lists! Where am i finding this new inspiration for photography?- here's one! An absolutely stunning group of individuals and the blog is Axioo click on the image to go right to their blog! What i'm finding i truly love about them, is it's not the same photos you're seeing on every other blog or even wedding blogs. It shows off their creativity, style, and passion for photography. LOVE finding blogs like this. the last thing is going to seem crazy. it's cleaning. Brandon and i in the past two weeks have cleaned out almost our entire house. There is a possibility for a move this summer and we suddenly had the motivation for early spring cleaning. but hey, it's been 70 degrees lately so it's basically spring. I'm embarrassed to say that the bags below aren't even all of the stuff we have to give to good will. and also none of the garbage we threw away either. yikes. Not only has the actual cleaning been something great but spending time with brandon even this activity has been fun. it's something we're doing together and after it's done.. whew. feels so good! plus it gets us off the couch after we walk the dogs.